Native integration on all major OSes(Windows, Mac, Linux). There is no need to install third party software to use WebDAV. More choices for authentication. Being on HTTP means NTLM, Kerberos), LDAP, etc are possible. Depending on your situation, WebDAV may be the best solution for your needs. 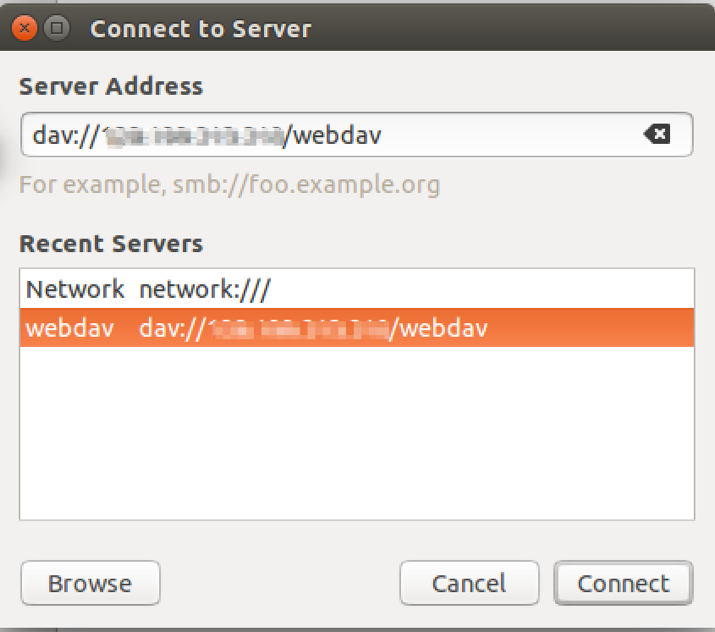 There are many web servers around that supports WebDAV on Linux. However, Apache has the most compliant implementation of the WebDAV protocol out there. At the time in writing, WebDAV on Nginx and Lighttpd work but only partially. Let us get Apache installed. The Apache web server should be installed and running. There are 3 steps to set up WebDAV. We designate a location, enable the necessary modules and configure it. We need to designate a folder for serving WebDAV. We are creating a new directory in /var/www for that. You will also need to change the owner to www-data(or whichever your Apache user is) in order to allow Apache to write to it. The Apache modules are found under /etc/apache2/modules-available. This creates a symbolic link from /etc/apache2/modules-available to /etc/apache2/modules-enabled. We open the configuration file at /etc/apache2/sites-available/000-default.conf using your favorite text editor. Add the following configuration. The DavLockDB directive designates the name of the DAV Lock database. It should be a path to a file. The file does not need to be created. The directory should be writeable by the Apache server. The Alias directive maps requests to http://your.server/webdav to the /var/www/webdav folder. The Directory directive tells Apache to enable WebDAV for the /var/www/webdav folder. You can find out more about mod_dav from the Apache docs. If you restart the Apache server, you will have a working WebDAV server without authentication. The WebDAV server should be found at http://<your.server.com>/webdav. Try logging in without any credentials. A WebDAV server without authentication is not secure. 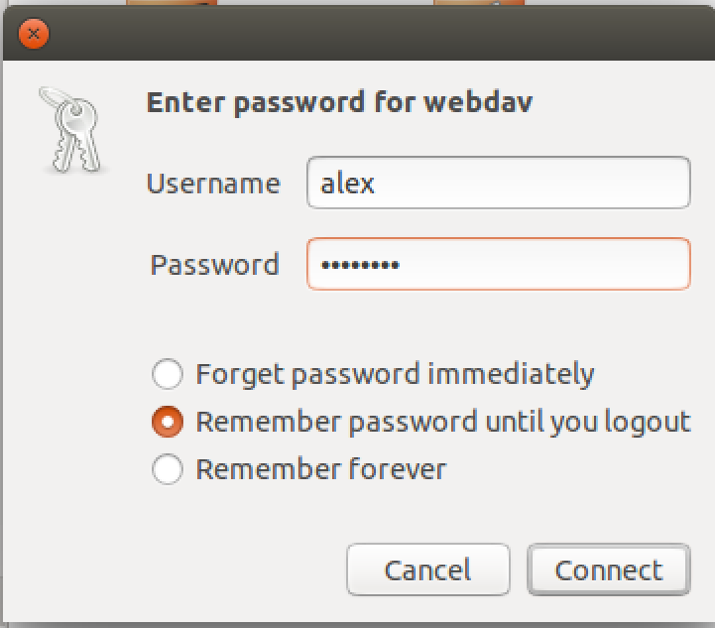 In this section we’ll add authentication to your WebDAV server. There are many authentication schemes available. We are only going to touch on the 2 simplest schemes: Basic and Digest authentication. Which to use? Basic or Digest authentication? Take a look at this table which illustrates the compatibility of the various authentication schemes on different operating systems. Note that if you are serving HTTPS, we are assuming your ssl cert is valid(not self-signed). If you are using HTTP, use Digest authentication as it will work on all operating systems. If you are using HTTPS, you have the option of using Basic authentication. We’re going to cover the Digest authentication version since it works on all the operating systems without the need for a SSL cert. Let us generate the file(called users.password) that stores the password for the users. In Digest authentication, there is the realm field which acts as a namespace for the users. We will use webdav as our realm. Our first user will be called alex. To generate the digest file, we have to install the dependencies. After that, we generate the file. 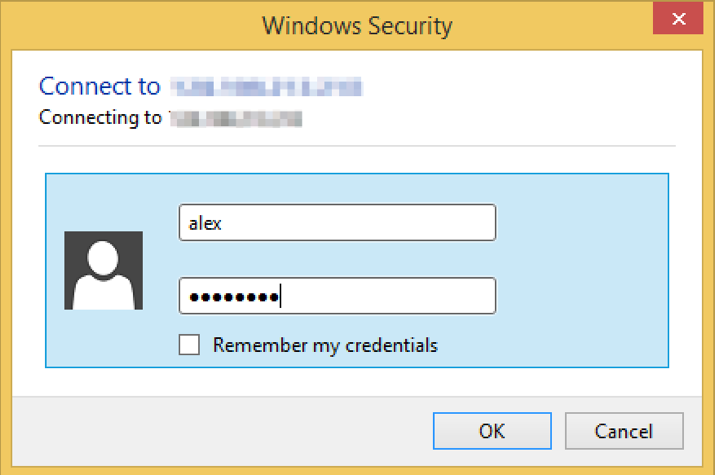 There should be a password prompt for the password of alex. For subsequent addition of users, you should remove the c flag. Another example adding a user called bob. We also need to allow Apache to read it. So we change the owner of the file. After the password file is created, we should make changes to the configuration at /etc/apache2/sites-available/000-default.conf. The mod_authn module contains the definitions for the authentication directives. In essence, we instruct Apache that for the /var/www/webdav directory, there should be authentication using the Digest scheme. The realm should be called webdav. 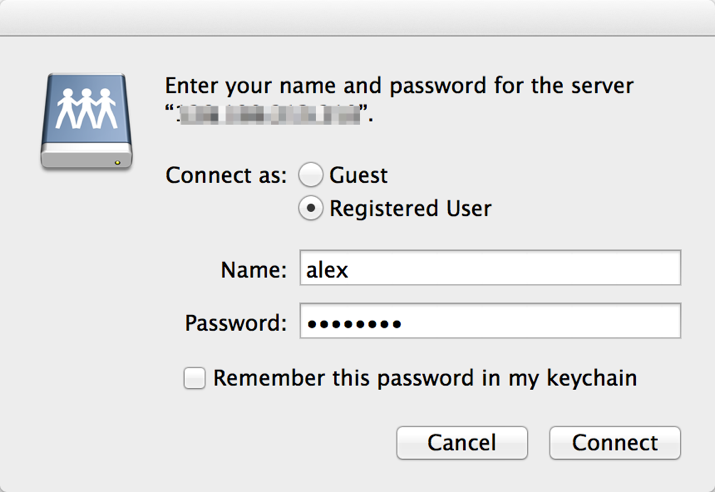 Find the password from the file at /etc/apache2/users.password. Only valid users who authenticate themselves is able to acess that directory. Finally, enable the digest module and restart the server for the settings to take effect. We’ll demonstrate how to access your WebDAV server from the native file browsers of Mac, Windows and Linux(Ubuntu). On Mac, open Finder. On the menu bar, find Go and select the option Connect to Server. Enter the server address. It should be http://<your.server>/webdav. Press Connect. You will be prompted for a username and pssword. Enter them and press Connect. 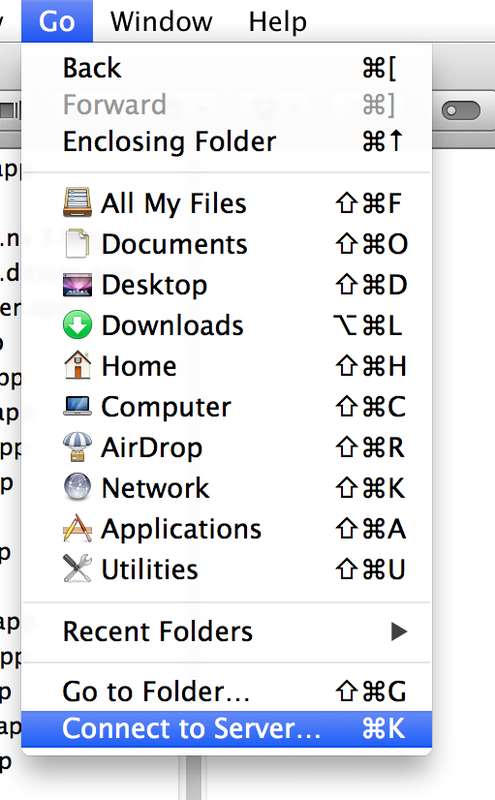 Once you have connected, the directory should appear in Finder. On Windows, open File Explorer. On the left sidebar, you should find the Network icon. 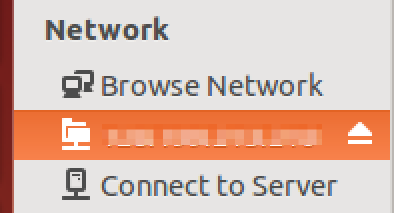 Right click on the Network icon. 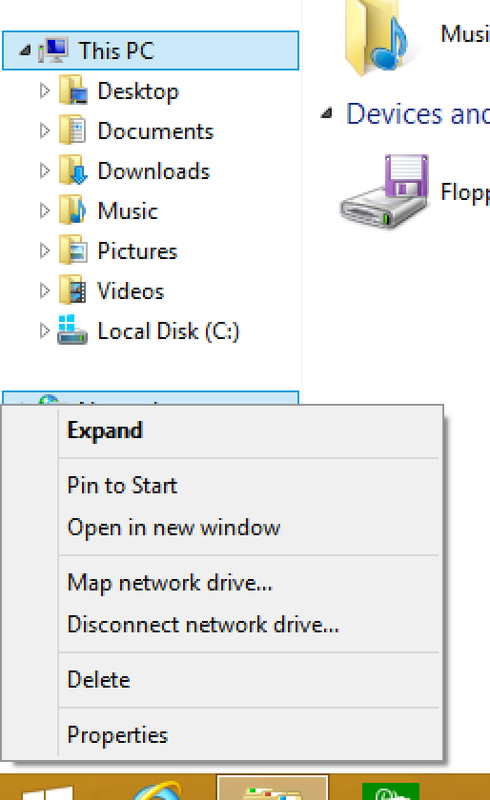 It should show the context menu with the option Map network drive. Click on that. Enter the server address in the folder field. It should be http://<your.server>/webdav. Select the Connect using different credentials if your login is different. Press Finish. You will be prompted for a username and password. Enter them and press OK.
Once you have connected, it should appear as a network drive on the left sidebar of your File Explorer. We are using Ubuntu 14.04 as our Linux desktop operating system. On Ubuntu, open Files. THere is a Connect to Server option on the left sidebar. Click on that. Enter the server address. It should be dav://<your.server>/webdav. Press Connect. You will be prompted for a username and password. Enter them and press Connect. Once you have connected, the directory should appear under the Network listing. In this article, we have gone through how to set up a WebDAV server using Apache on Ubuntu 14.04. We have also discussed how to configure Digest authentication to secure the server. 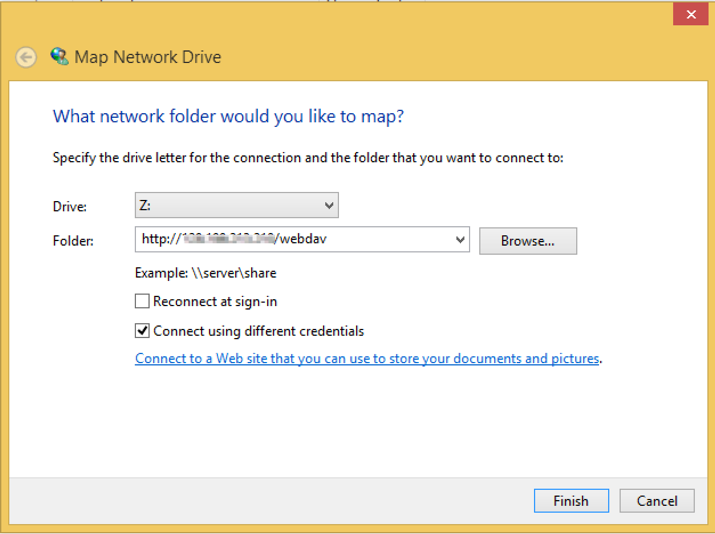 Lastly, we have shown you how to connect to the WebDAV server from all 3 major operating systems using their native file browsers.